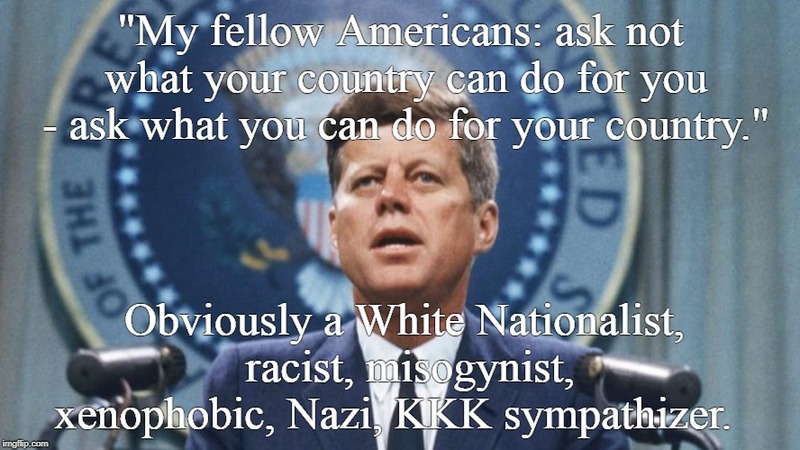 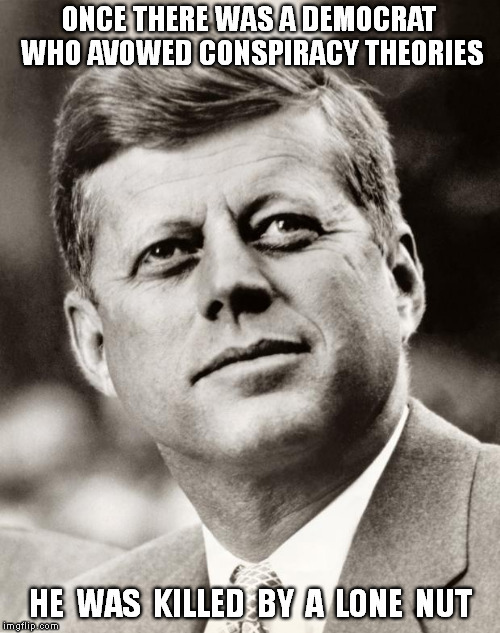 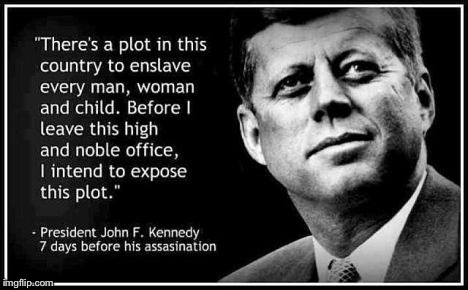 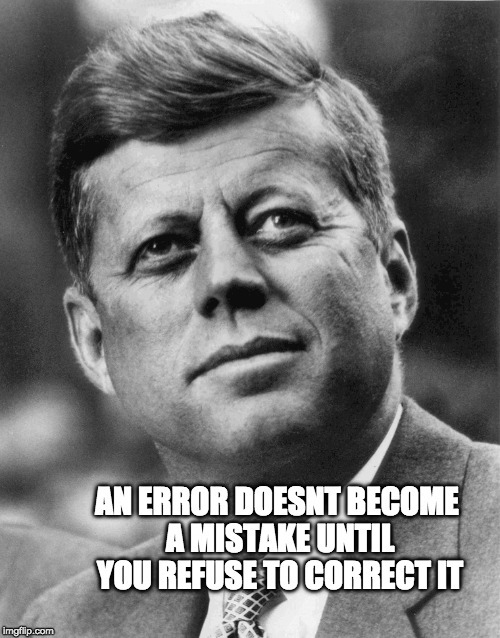 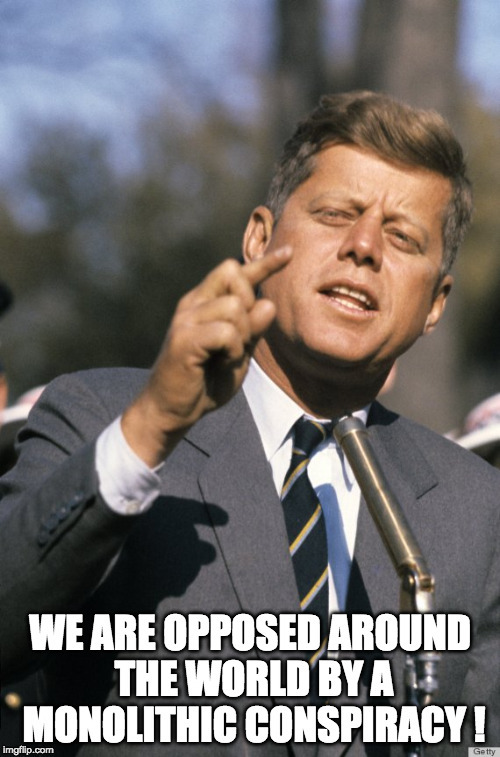 John F Kennedy Very Important Quote! 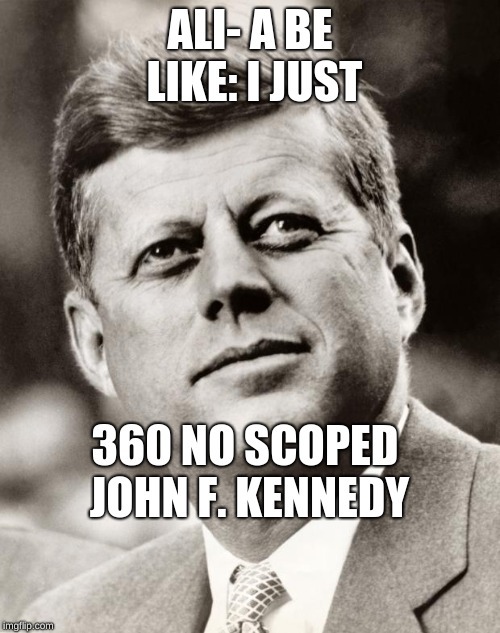 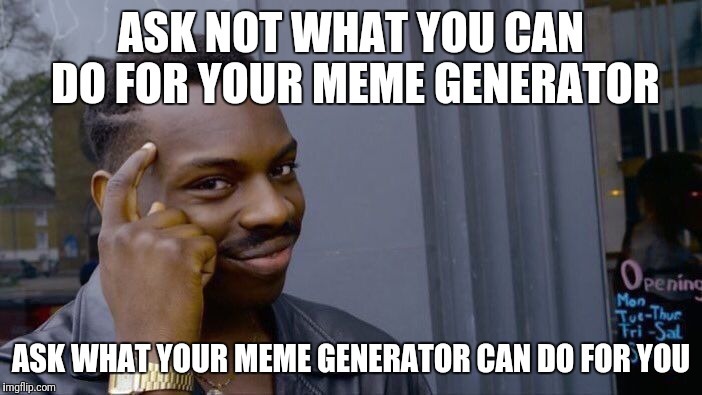 People need to know that he said this. 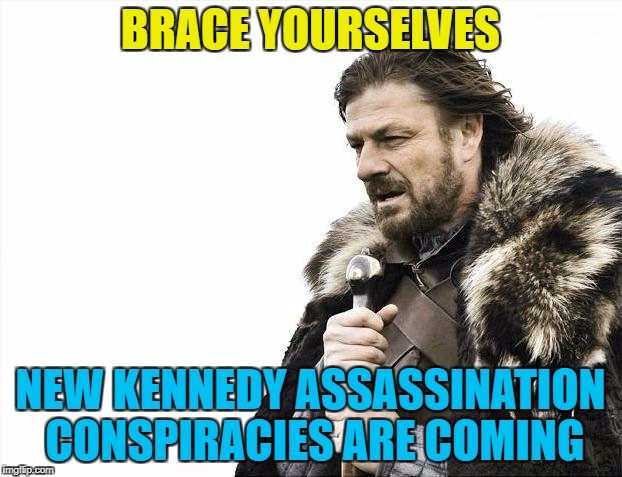 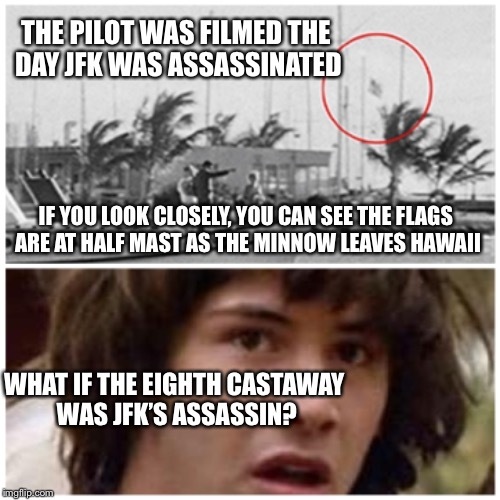 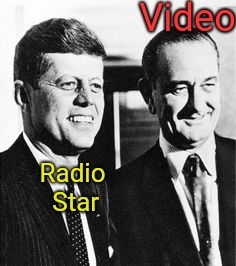 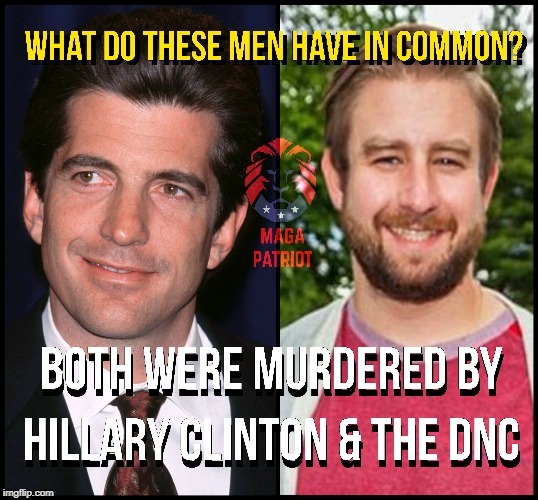 Who killed JFK Jr and Seth Rich?